card style Google Play Store Police secret of mana smartphone search yahoo! Android Coliseum #AC - Recap of the week! Android Coliseum #AC - Recap of the week! Some users have started to notice that the Google Play Store app page on the web version has changed! Google is bringing in the card style format to just more than your Android device. This comes right from Android Police and is in line with the changes we've been seeing which is part of the material world. Ah! This sounds too much like Madonna. Let's keep moving on and not get side tracked! It wouldn't be like us if we didn't bring up that the Yahoo! weather app is now being glorified with animations. There's a lot of weather applications on the Play Store but one of the favorite staple, here in Canada, for a lot of people seems to be Yahoo! weather. 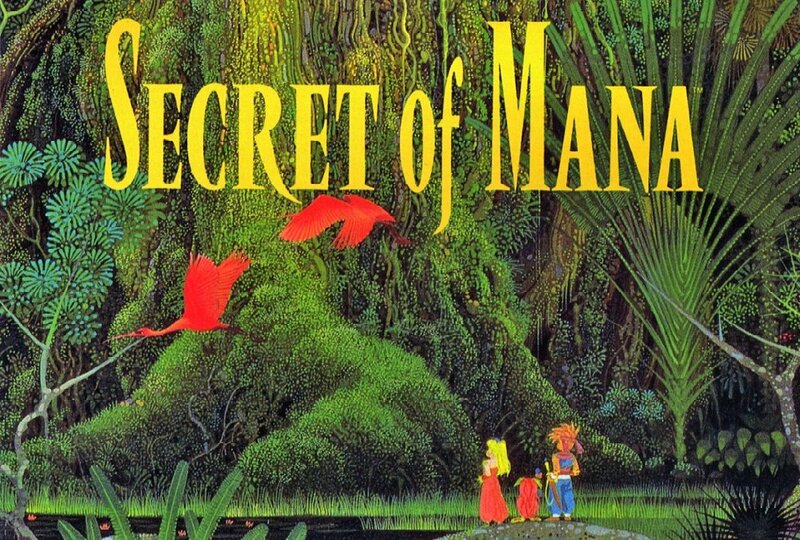 Some of the retro gamers back in the Super Nintendo era might remember a classic; Secret of Mana. If you were to head over to the Google Play Store, you'd be able to grab this bad boy on sale! This was one of the first time you could have a second player with you to help out on this journey! Something that made the headlines as well in the last few days was that law enforcement in Canada can now search your unlocked smartphone without a warrant as long as it pertains to the reason they've arrested you for. This may somewhat be vague at most and may cause this to be taken to court to argue again. This does have a big implication for Canadians as it permits law enforcement without warrant to just go ahead and search. This could open the door to possible abuse of power, we all know that abuse comes in many forms and not just from others, but from every level of society. Google has been nice to grace us this week with the ability to include attachement directly from our Google Drive and inserting them as attachment VS them being links. This was a nice surprise and most of us are enjoying this addition. I'm going to leave this week little recap with Unikcase from Quebec city, they've done an excellent job on the Xperia Z2 case and the custom artwork came out looking great! On this note folks have a good week, start the holidays with a blast and don't forget to call a cab versus driving!